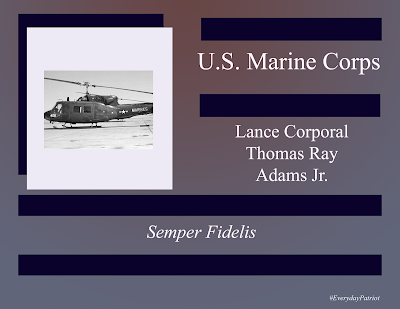 Lance Corporal Thomas Ray Adams Jr. was born on July 31, 1970. 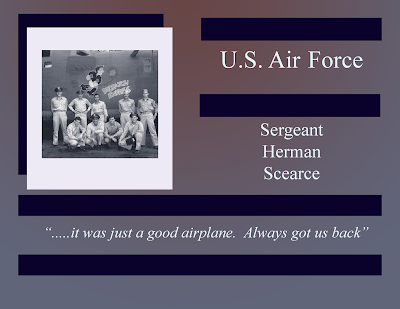 Growing up in Baton Rouge, Louisana, Lance Corporal Adams graduated from Glen Oaks High School in 1988 and then joined the U.S. Marines. 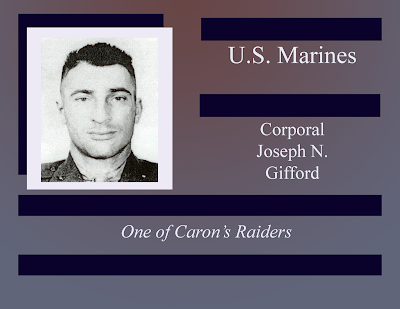 Trained as a helicopter crew chief, he was assigned to the USS Okinawa, the command ship of the 13th Marine Expedition Unit, which had deployed to assist operation Desert Storm / Desert Sheild in 1990. 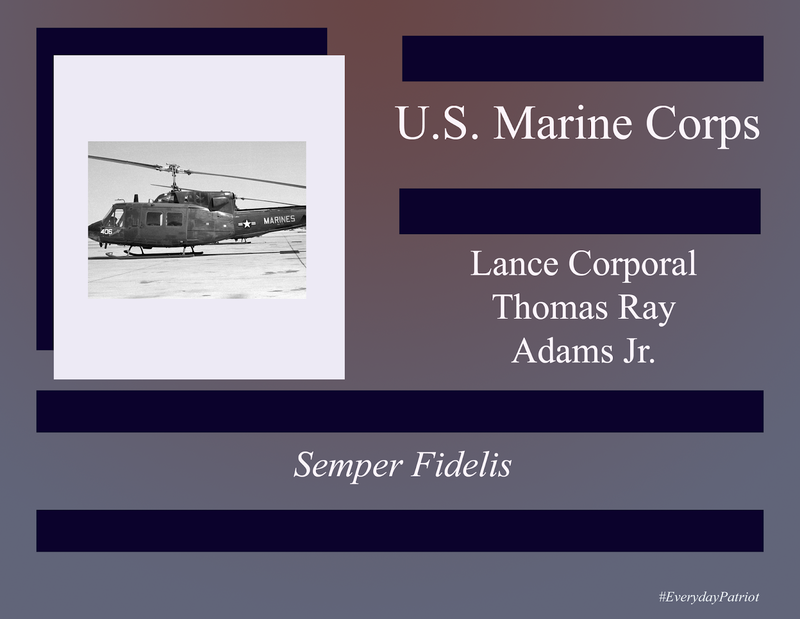 While conducting night operations, the UH-1 helicopter Lance Corporal Adams was in collided with another. 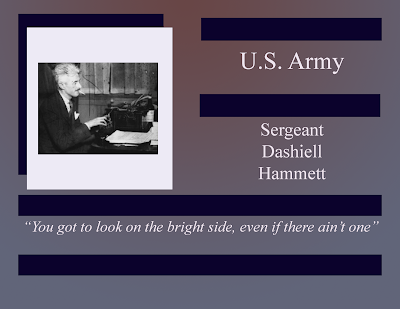 He was never recovered. Lance Corporal Thomas Ray Adams Jr. is memorialized in the Port Hudson National Cemetery in Baton Rouge Louisiana.